The Nvidia GTX 1180 is supposed to be the next generation top of the line graphics card. At least until the Ti model comes out. While we have been hearing plenty of reports regarding the Nvidia GTX 1180 coming out later this month, the Nvidia GTX 1180 has been spotted in the AIDA64 benchmark and it is interesting to note that the software is able to recognize it as the Nvidia GTX 1180. 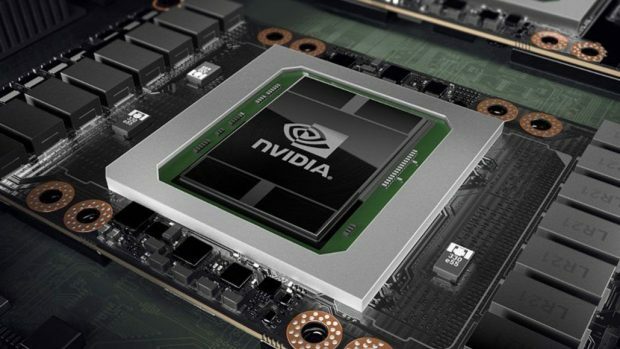 While there is little that we know about the Nvidia GTX 1180, one thing is for sure, Nvidia has to introduce some major performance boosts in order for people to upgrade from Pascal to Volta. I expect to see a 40% bump in performance at the very least. As the expected release date of the Nvidia GTX 1180 comes closer, we are getting frequent leaks. 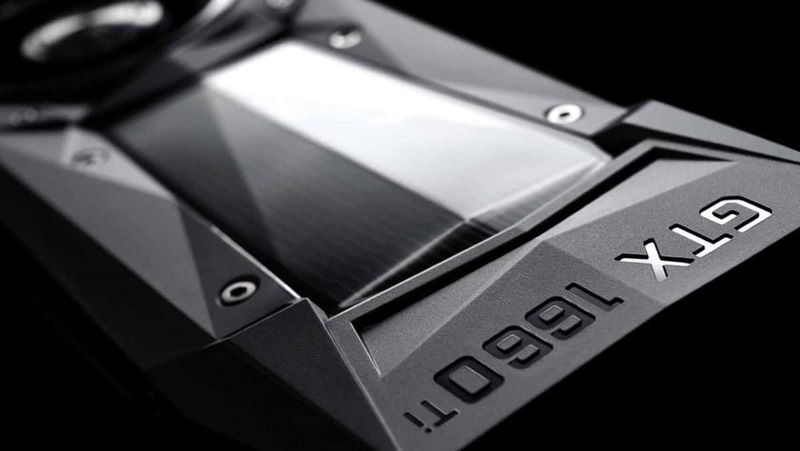 Recently we spotted a custom GTX 1180 and Inno3D has also confirmed that the company will be releasing a custom liquid cooled GTX 1180 model. We also got some images of a final PCB. There still seems to be some confusion regarding the naming scheme of the next generation of graphics cards from Nvidia. While some reports suggest that it will be called the 11 series, there are leaks that suggest that the cards will be under the 20 series name. There is still some confusion regarding the matter and we should find out once and for all by end of the year. We know that Nvidia has a special announcement to make at Gamescom 2018, it will be interesting to see what the company is going to talk about. It could be the official announcement that we were waiting for. For more news and information regarding the upcoming gaming graphics cards from Nvidia stay tuned to SegmentNext. Let us know what you think about the upcoming Nvidia GTX 1180 and whether or not this is something that you are interested in getting.